The Saltwater I/I line is a full intermediate (1.5 ips .7 cm/s) line with a green tint and a 10ft clear tip. It is a great line for laid-up fish that are a little deeper in the water column or for keeping in touch with the fly in choppy water. 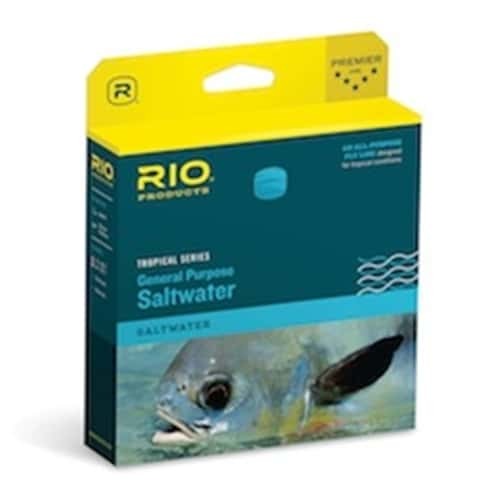 Based on the Clouser taper and built with RIO's XS Technology for slickness, it is the perfect full intermediate line for fishing in warmer climes. Welded loops on both ends.